Mobile marketing is certainly a burgeoning new type of marketing strategy you will want to direct your attention towards. 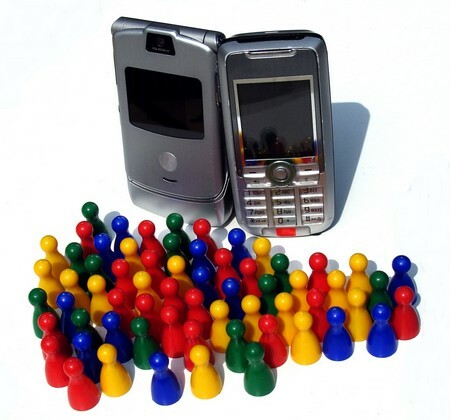 As most are well aware, mobile phones and other devices can connect to the internet. Browsing the web via a mobile device suffers no lags or differences from the traditional method of surfing the web. Similarly, there would be little difference in terms of how you market to the audiences of mobile internet. And that audience is HUGE. More people are connected to mobile internet and phone services than traditional computers and phones on a global basis. 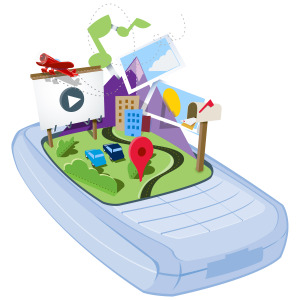 This opens tremendous doors of potential for mobile marketing success provided you avoid the common trappings of poor mobile marketing strategies. First and foremost, lazy mobile marketing is a sure path to failure. Again, just “throwing your hat in the ring” and taking part in mobile marketing does not automatically equate to success. Yes, text marketing can prove wildly helpful provided you have crafted an excellent text which adheres to the principle of effective marketing. Sending out scores of random text messages with the hope this will yield overall consistent revenue generation is absurd. Such a strategy is little more than mobile device spamming and anyone building a campaign around such an approach is guaranteed to flop. Honestly, do you pay attention to any of those two sentence spam text messages you get? Didn’t think so! 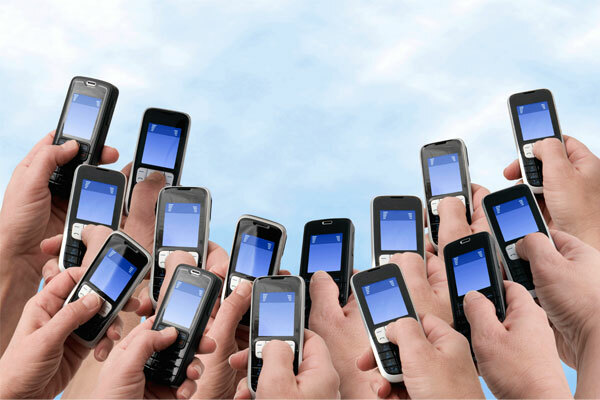 Confusing mobile marketing with traditional internet style marketing is a disastrous approach. There are huge differences between the two. Does your mobile marketing plan require potential customers downloading a PDF file? This might work with traditional internet marketing but people on the go with a mobile device will likely reject such an approach. And even if they wanted to download something, the fact they are on the go (i.e. mobile) might prevent them from doing so. Again, you DO NOT want to confuse the logistics of mobile marketing with traditional internet marketing. Doing so would be a potentially fatal error. Moreover if you are using a traditional online marketing campaign in conjunction with your mobile one, be sure the online strategy mentions a mobile opt-in function in order to further expand the potential audience of your mobile campaign. Who knows? Someone unmoved by a traditional campaign might very well react better to the mobile version. Mobile marketing is still relatively new and that means the novelty factor of it may reap rewards where an old school method falters. Here is the elephant in the room: attitude will often determine whether or not you succeed or fail with mobile marketing. Do you really believe in mobile marketing? A common problem some may manifest would be an entrepreneur sees mobile marketing as “less than” other forms of traditional or internet marketing. A common reason for such an outlook is that mobile marketing is still a relatively new concept and certain entrepreneurs might not be sold on its validity. Anyone with this attitude really shouldn’t even try mobile marketing since they are doomed to failure with such an outlook. An attitude along those lines is not only doomed to failure, it is outright illogical. New territory for marketing is among the best territory to venture into because the doors are wide open for innovation. Also, you have the potential to reach an audience that is not overly saturated by advertisements. Yes, there are many major and small sized businesses looking to tap into the mobile internet audience. However, not all businesses and entrepreneurs are jumping into mobile marketing due to a lack of familiarity or simply not seeing the value of it. Their mistake can be your gain. Don’t make the mistake of being scared to enter a new marketing venture. Doing so would be tantamount to failure by omission. When you target users of mobile devices, you will likely be directed them to a website. Here is some info: that website needs to be developed and designed in the most effective manner possible. If the landing page is poorly constructed, the site is difficult to navigate, or the design is off kilter, you are not going to impress any visitors. This means you will not be keeping the visitors on the site long enough to make a sale. And that means your mobile marketing is failing! So, always be sure you put the best effort into the design of the webpage promoting your product or service. Mobile devices both have limitations and benefits. If you ignore both, you are not likely to succeed. On the one hand, you do not want the target to print or download anything because mobile devices lack such access. On the other hand, you do not want to overlook the many great benefits of a mobile device such as employing audio, video, or integrating effective mobile apps to the mix. Does this all seem like there is much to consider with mobile marketing? Well, there may be a lot to consider but that is a good thing. The more expansive the concept remains the more likely it will be for you to find a niche or approach you can make work to your benefit.